A Chinese woman who was pregnant with triplets has given birth twice in seven days after her contractions stopped. 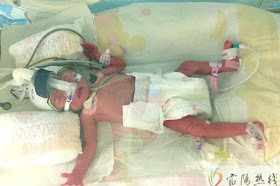 According to People’s Daily Online, the mother, only identified by her surname Chen, gave birth to twin daughters on February 26 some seven days after giving birth to her son. 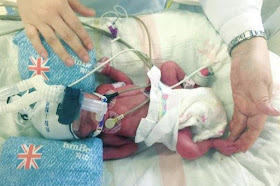 She had been receiving fertility treatment before she fell pregnant last August and went into labour at the People’s Hospital of Yichang on February 21 after he water broke. Her two daughters shared one placenta, while her boy had another, and after her contractions stopped doctors decided it would be safer to leave the two girls in the womb. 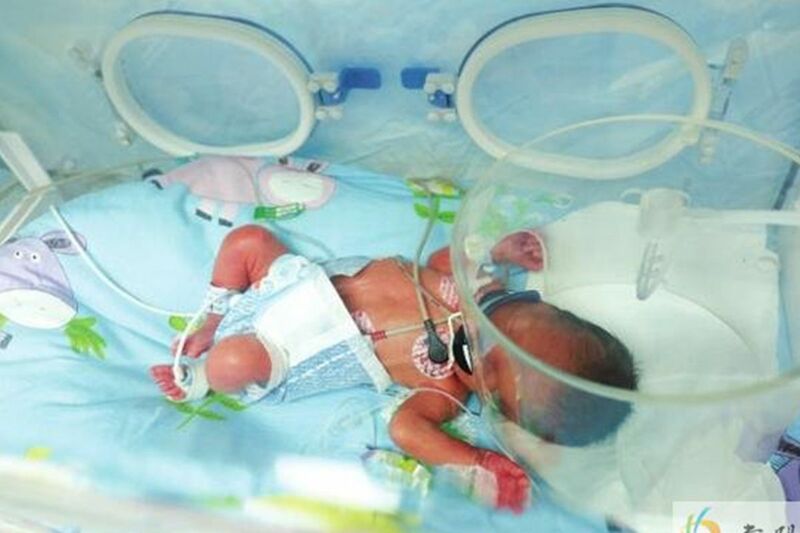 As all of the three babies are premature and suffer from low birth weight, they are currently being observed at the neonatal care unit.